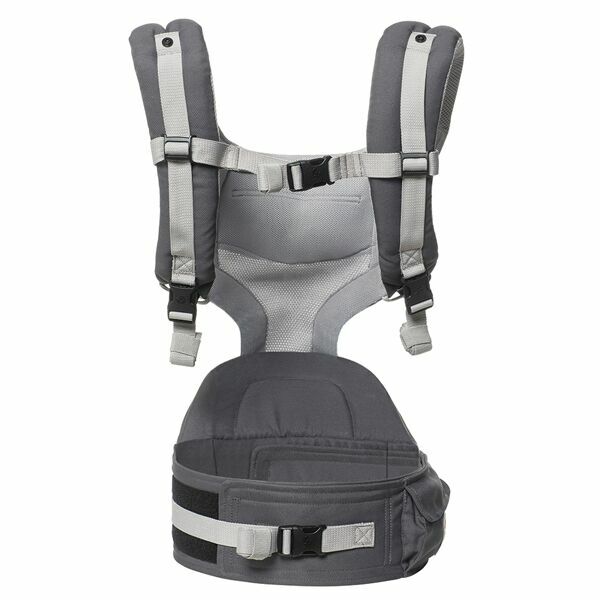 ✓ Made from 100% Soft Fine Weave Polyester for extra comfort and durability- Carbon Grey with 3D Mesh Panel for extra ventilation. 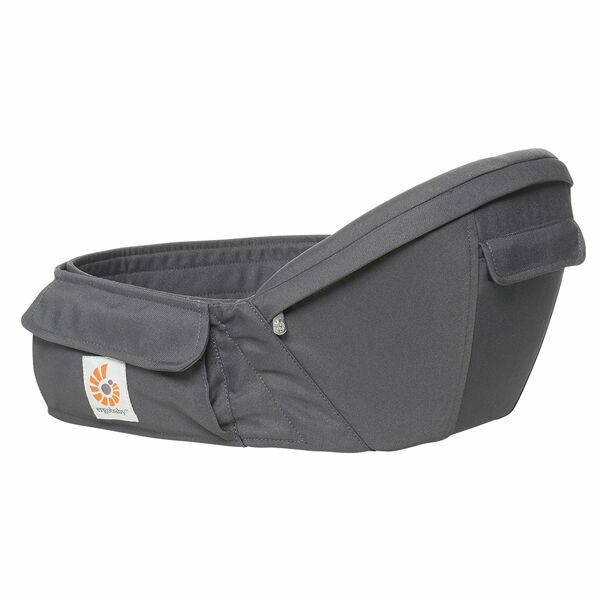 ✓ A clever weight bearing Wide Padded Shelf Seat for Babys Comfort places baby in a supported secure “M” position. 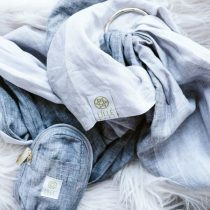 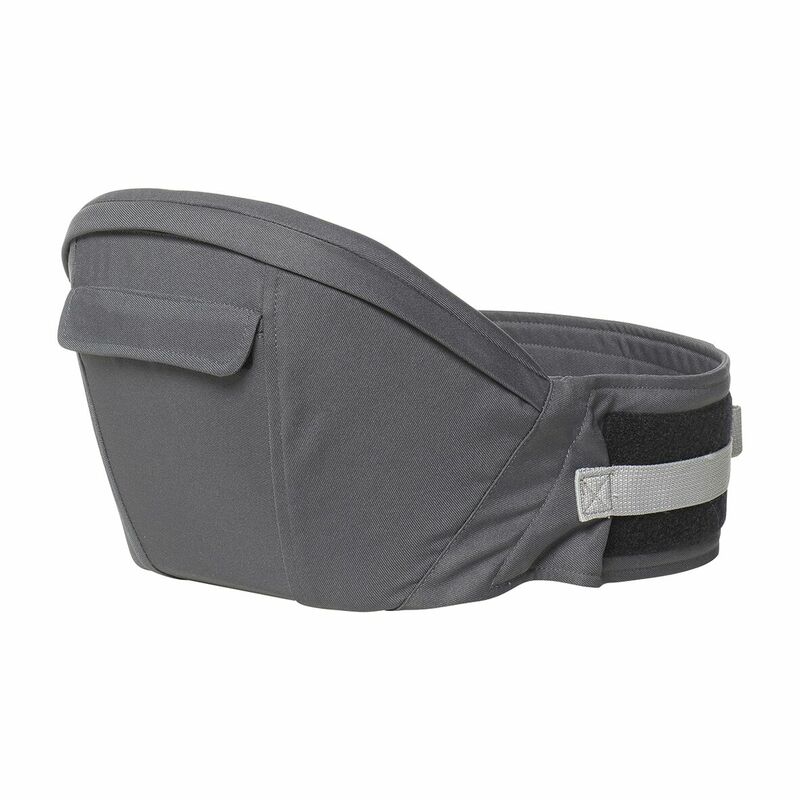 ✓ Large, Zippered Storage Pocket and Wide Velcro Waistband for Added Support. 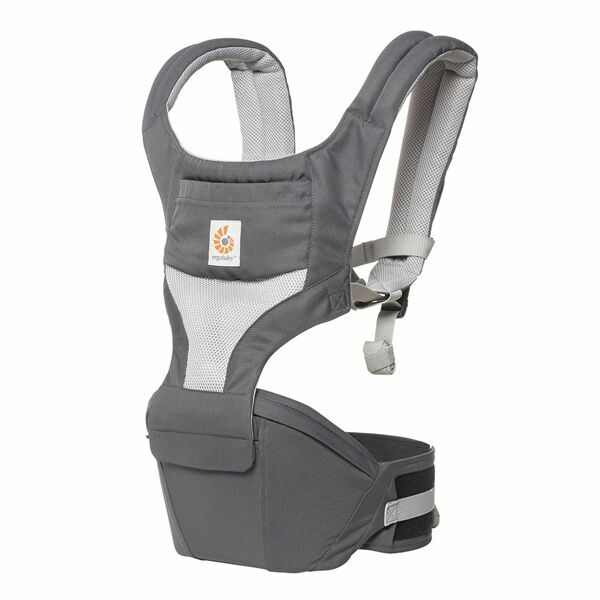 The Ergobaby design team now offer another secure ergonomic option for keeping baby in your arms in comfort and with less fatigue – the Ergobaby Hip Seat Carrier.With the Ergobaby Hip Seat you will get to enjoy the benefits of a Hip Seat, and a Soft Structured Carrier.2 convenient modes – with or without the zip on panel. 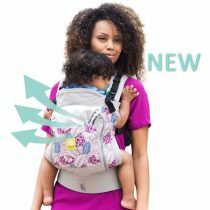 One Carrier, many carrying options! 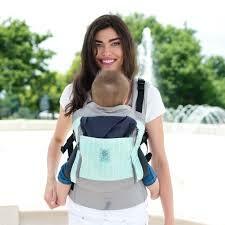 Up Up !! 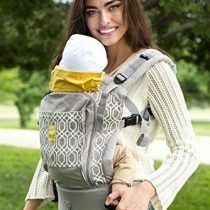 calls the toddler.Down Down!! 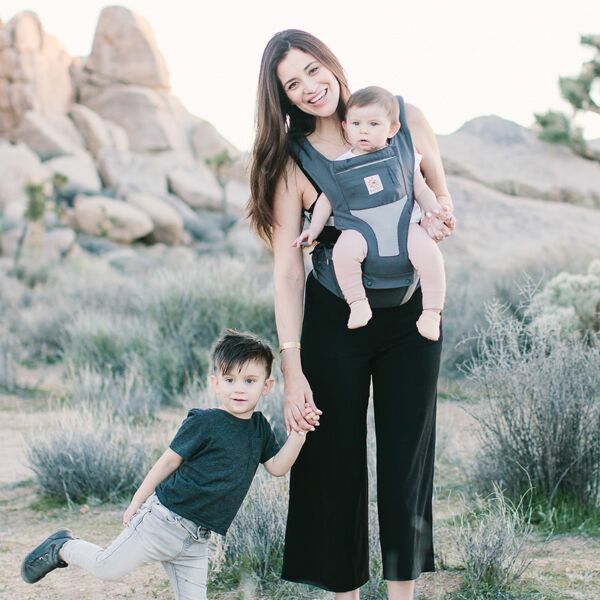 Little ones with emerging independence and then tired legs …love the convenience of being up nice and close for a cuddle and down for run, fun and adventure time. 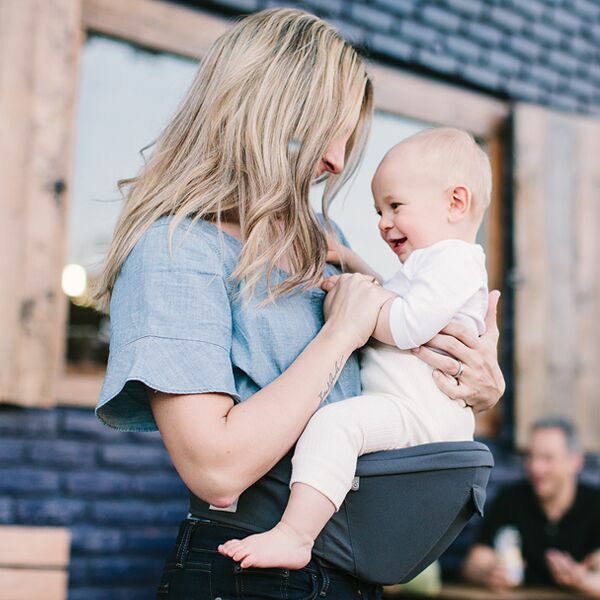 The Hip Seat offers a clever weight bearing shelf seat that is comfortable for the child and takes the twist and bend out of the adults spine that comes when holding your child. 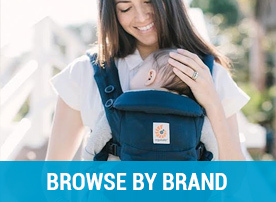 This enable s you to hold your baby for longer with less fatique. 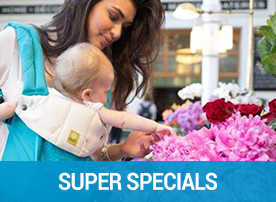 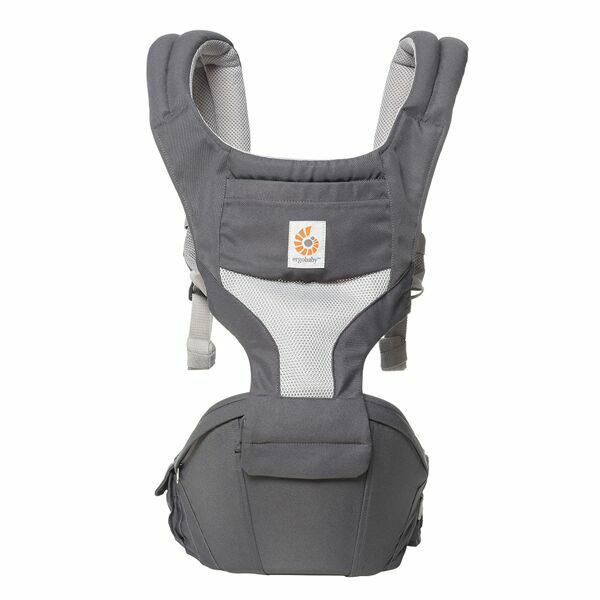 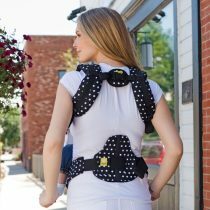 For longer periods of time or cuddle and sleep time ….attach the secure soft structured support and straps to add to the carry comfort for all. 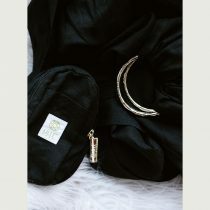 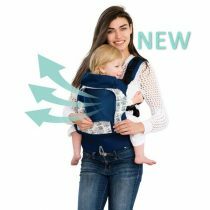 It provides a fast and easy way to carry and put your child down in an instant and is a cooler option during hot summer months. 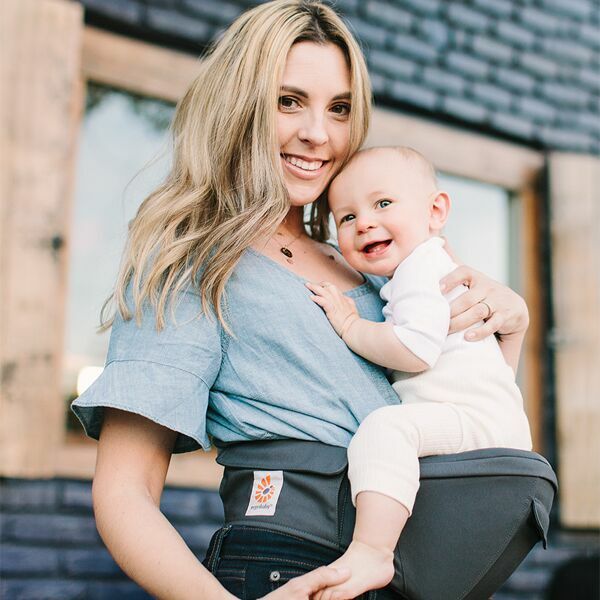 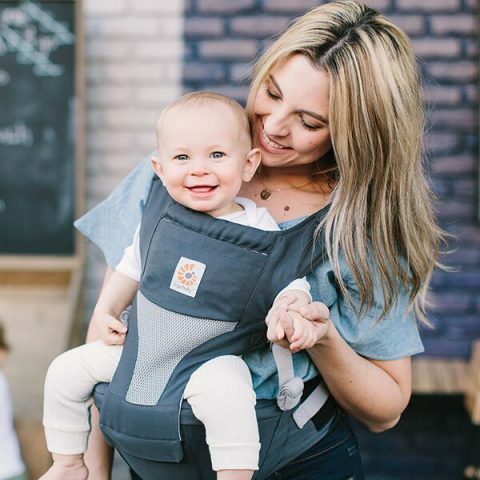 The removable panel has a double secure attachment that zips and clips on easily to keep your hands free or snuggle baby close for a quick nap.Experience the world together, both comfortably and ergonomically. 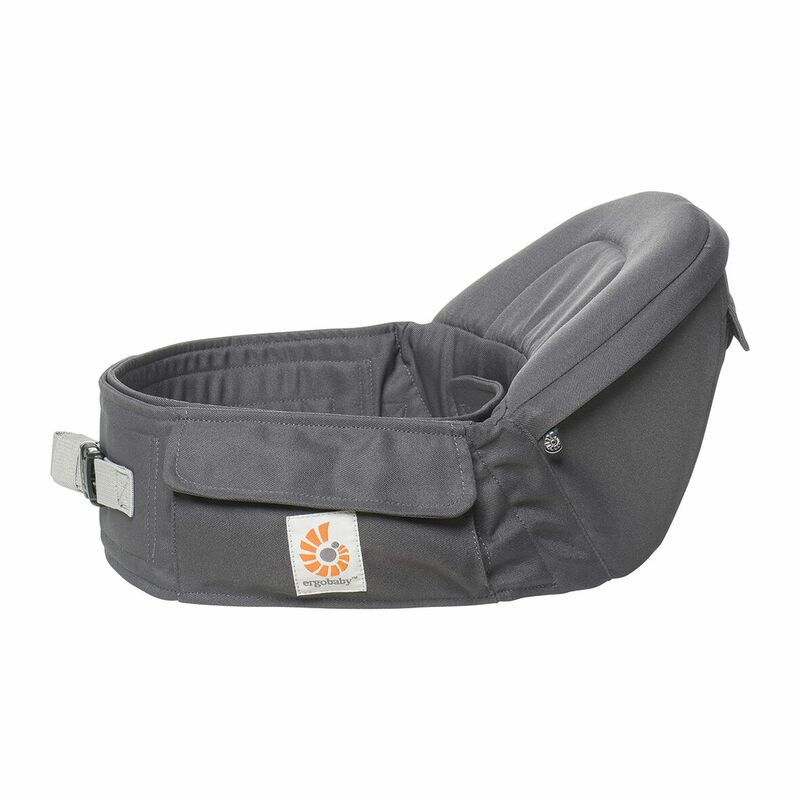 Wide Padded Seat for Babys Comfort places baby in a supported secure “M” position.